The Second Annual Youth Recognition Awards were held on Friday, June 11, 2010 at the Recreation Activity Center in Newburgh, NY. 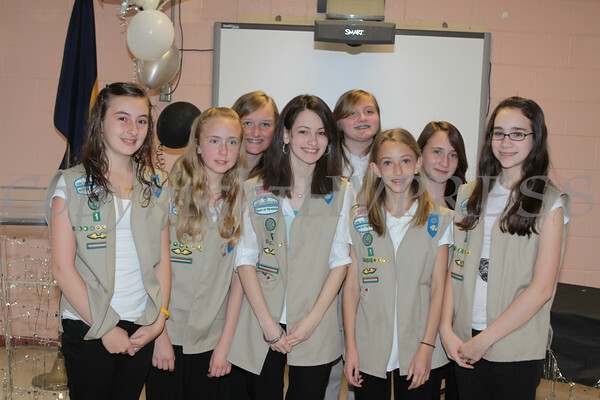 The Girl Scout Cadette Troop #1 received the "Take Back the City" award during the Second Annual Youth Recognition Award ceremony on Friday, June 11, 2010 at the Recreation Activity Center in Newburgh, NY. Hudson Valley Press/CHUCK STEWART, JR.